So, had recorded the charming and talented Ronan Hession, author of Leonard and Hungry Paul but the quality wasn't good enough for you beauties... hence just me this chapter. I will be recording Ronan when he's in London promoting his book. Sorry Ronan! If you would like to come on and discuss your work (ANY creative process not just literary endeavours) let me know, get in touch! 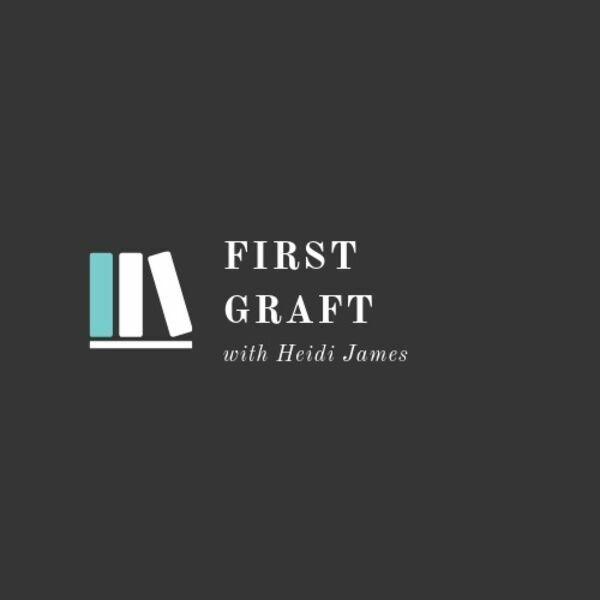 All content © 2019 First Graft Podcast.